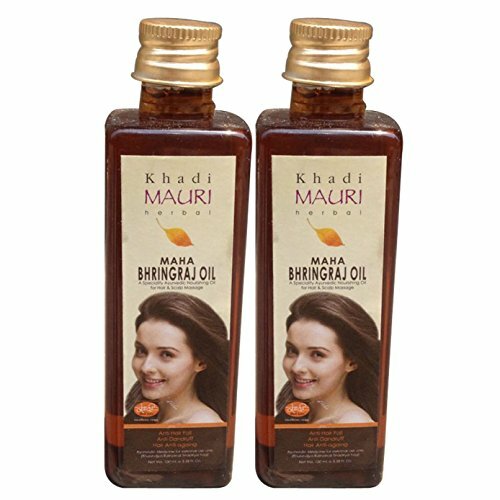 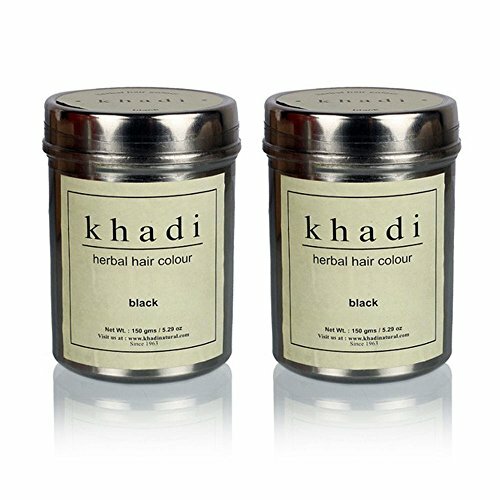 Khadi Natural Herbal Hair Colour Black this natural herbal dye gives your hair a warm black colour. 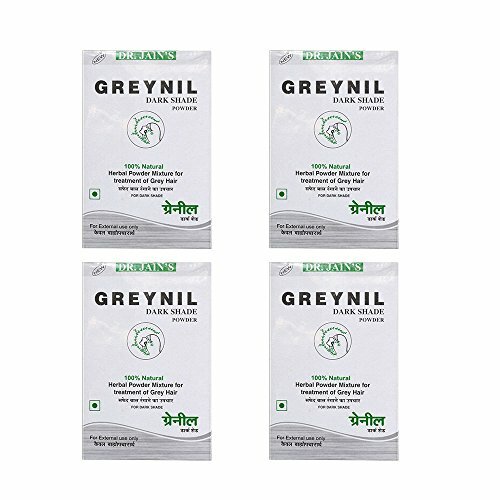 It can be used on grey hair. 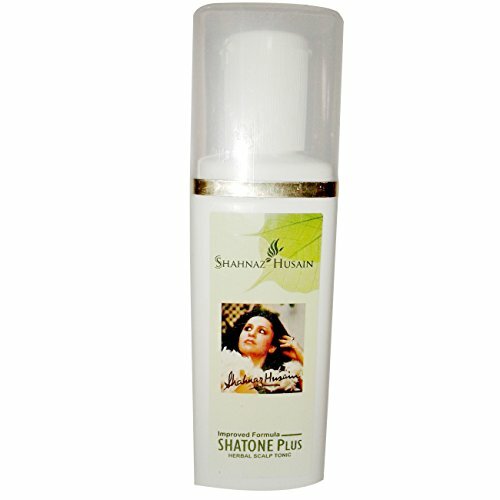 Instruction of use: Wash the hair with a silicon free shampoo. 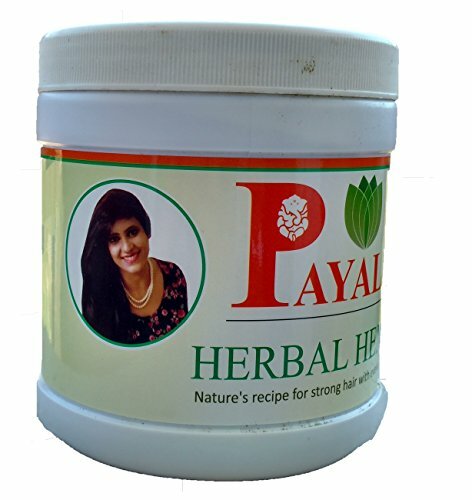 Mix the proper amount of the powder with warm water (50°C) until you get the consistence of yoghurt. 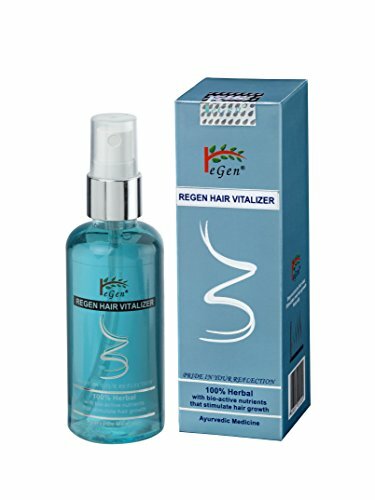 Leave it to cool down a bit and put on the hair when it is still warm (but not hot). 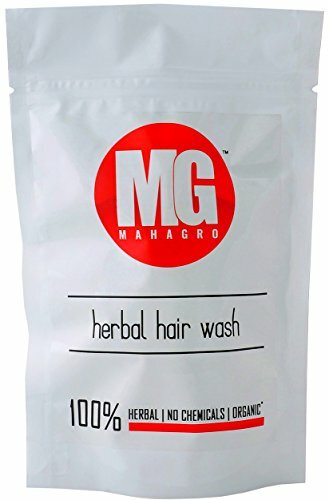 Put on a plastic washing hat and roll a towel around your hair. 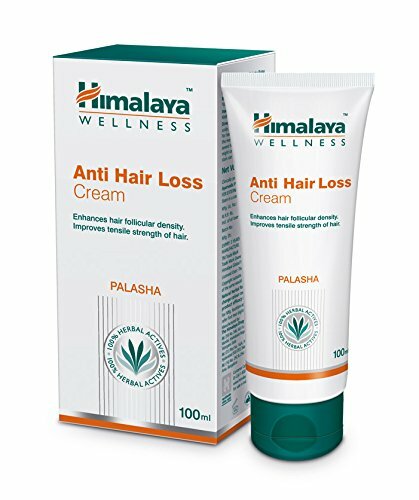 Leave on the head for 30 minutes to 2 hours. 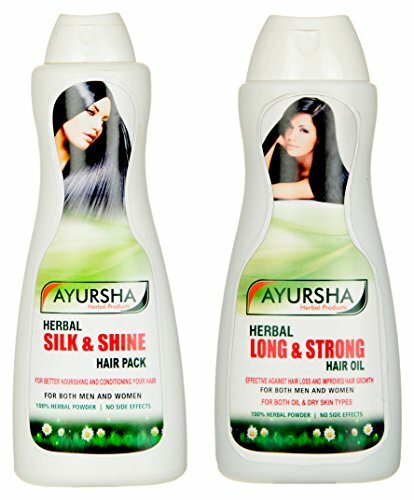 Wash the dye off with warm water. Be patient - the color becomes more intensive in a few days after dyeing, because of the natural process of oxidation. 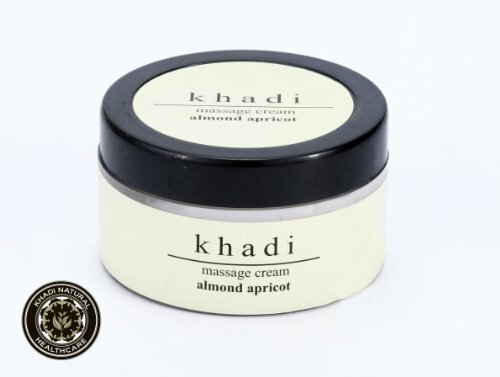 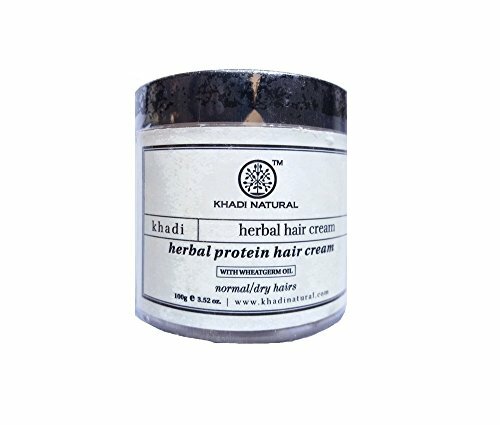 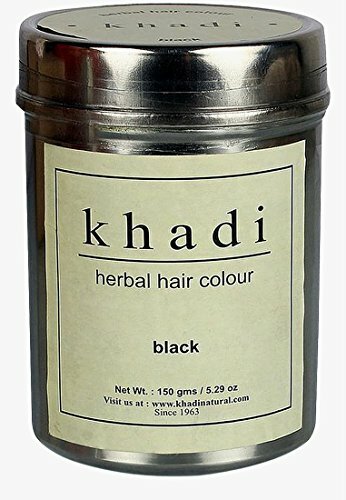 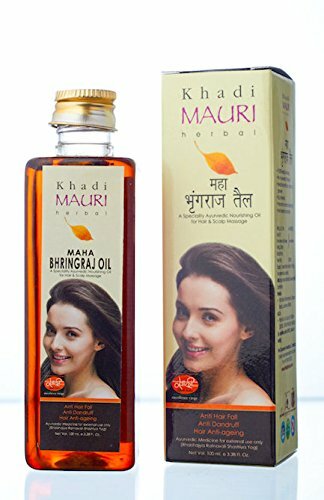 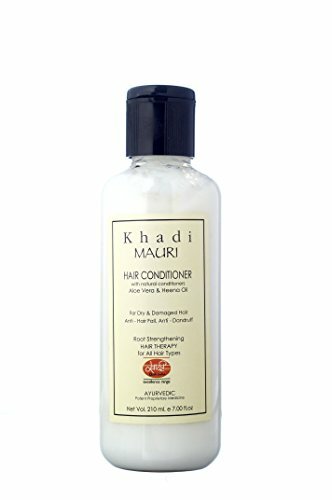 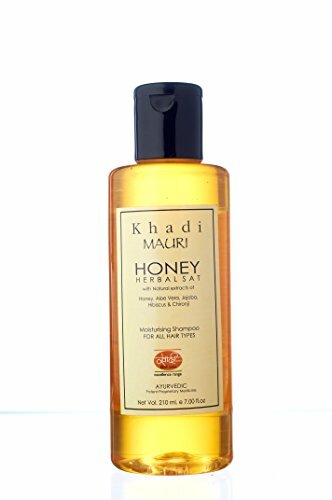 Khadi Herbal Brown Mehndi - 75g, Nourish with naturals colors& stimulate the growth of hair, conditioning & Nurturing damage hair, strengthen hair root. 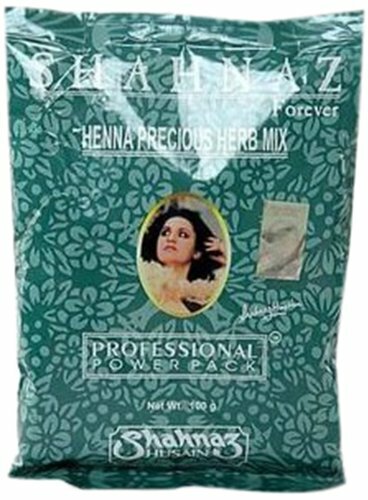 The pure natural Indigoferra Tinctoria dry leaves powder combined with natural henna produces deep brown to natural black color on your hair. 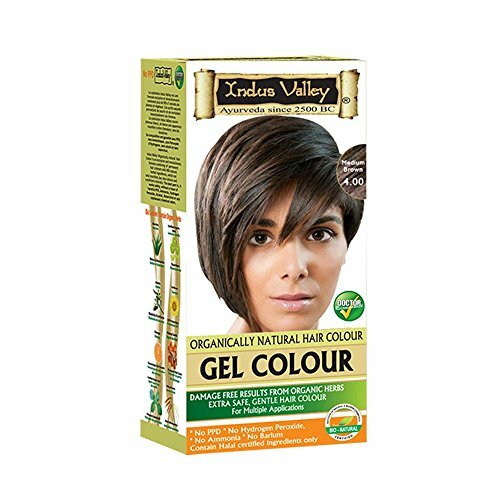 It is a great replacement for modern chemical based dyes. 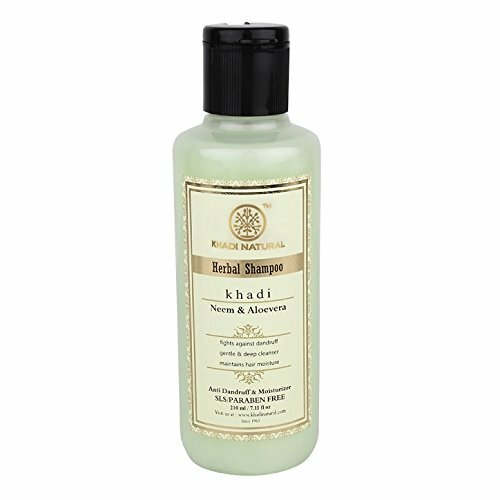 This adds shine and texture to hair, It takes about 24 hrs for color to oxidize and show true color. 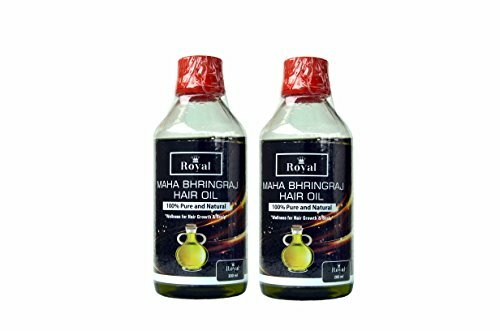 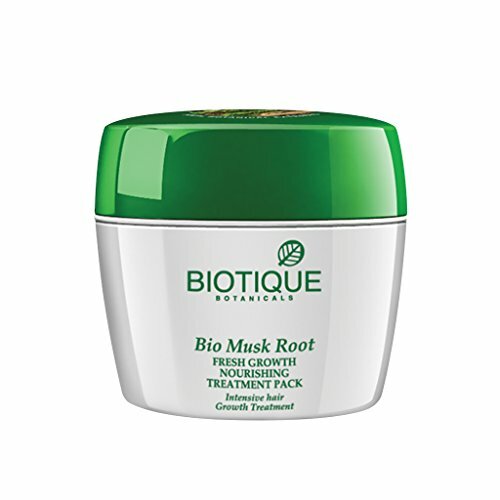 Ingredients: Ecliptaprostratenatural ingredients, vetiveriazizanioides, phyllanthusemblica, bauhinia acuminate, nardostachysjatamansi, oleaeuropaea, cocos nucifera. 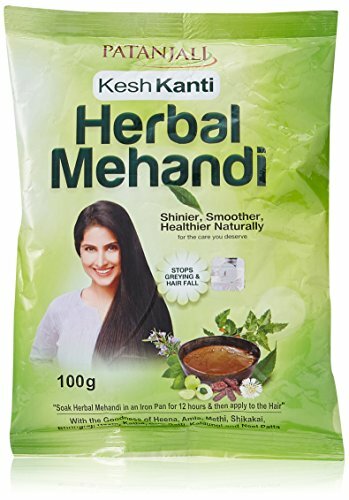 Brown Hair Colour This organic indigo Henna Leaf powder contains natural Indigofera Tinctoria dry leaves powder that is combined with natural henna and is a natural source of brown dye for the hairs. 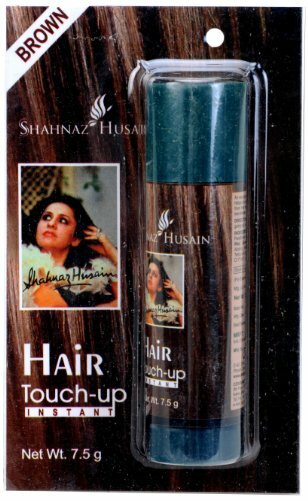 This produces a lovely tint that ranges from deep brown to natural black color on your hair. 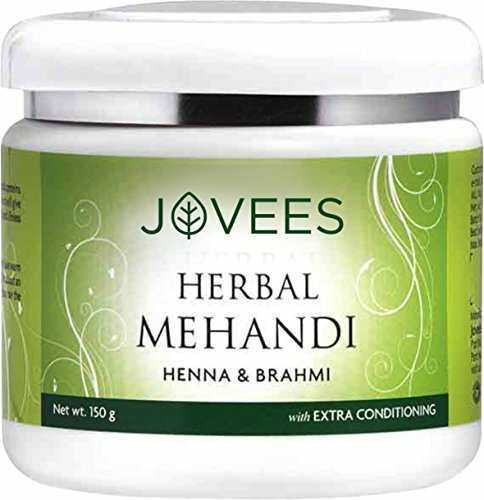 Hair Care Solution: Henna is known as an excellent natural source of nourishment for the hairs and scalp. 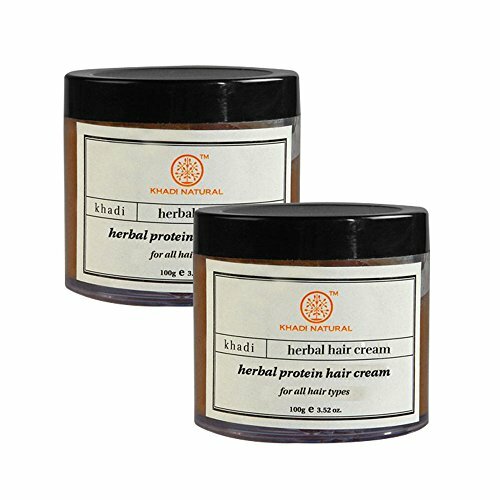 From dandruff to a number of scalp related issues, henna is recommended as the perfect natural remedy. 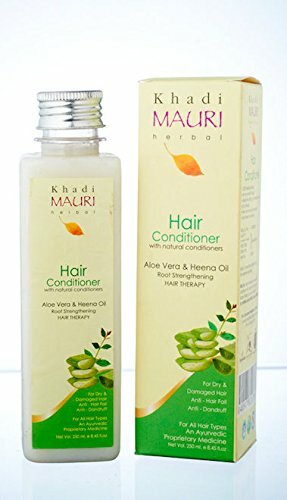 100% Herbal product and makes for the best natural way of colouring the hairs, both for style and as an effective way to cover up the greys. 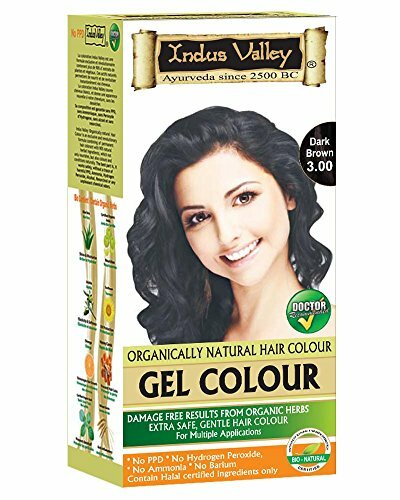 100% natural indigo hair colour that contains no added Chemicals, no Pesticides and no Synthetic Fertilisers. 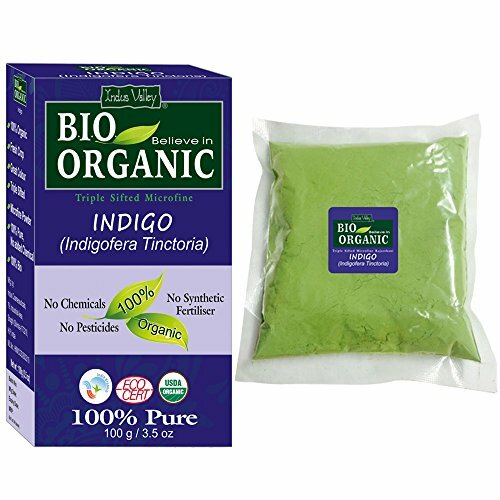 This organic indigo powder for hair contains Indigo Leaves (Indigofera Tinctoria) which is instrumental to give dark blue colour. 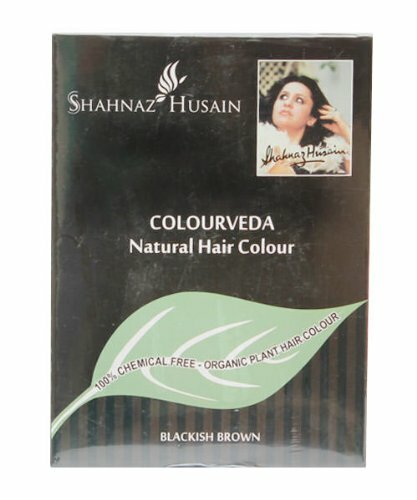 The same when added with Henna gives black colour. 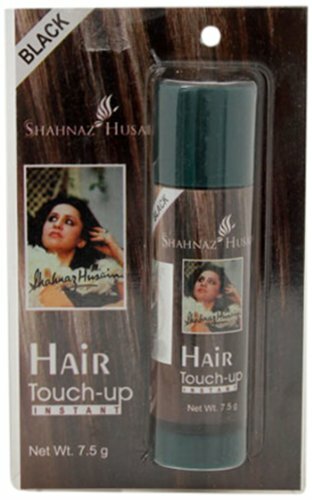 You can experiment with a number of shades like burgundy, red, brown with the help of the recipe book that comes with it. 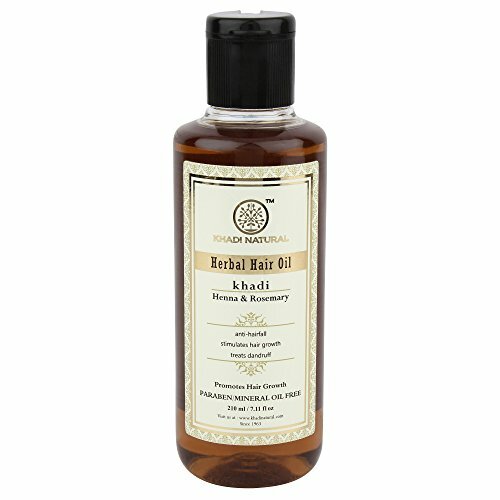 Wet hair, take shampoo according to hair length, massage all over scalp & entire hair length. 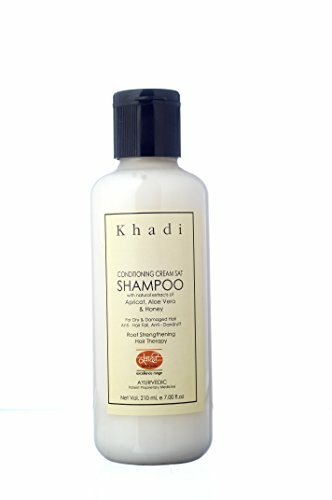 Rinse off. 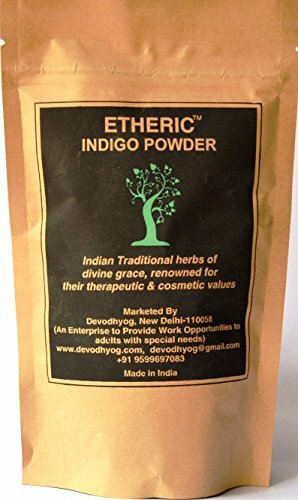 Powder of organic Indigoferra tinctoria leaves and Pure Henna (Lawsonia intermis). 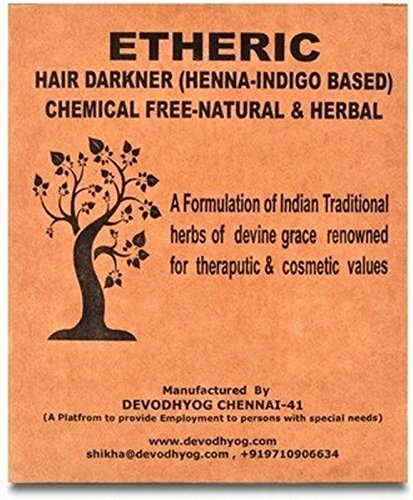 The hair Darkner Combo Pack (Etheric hair Darkner" Kit) consists of Organic Indigoferra Tinctoria dry leaves powder and Pure henna powder and a pair of hand gloves . 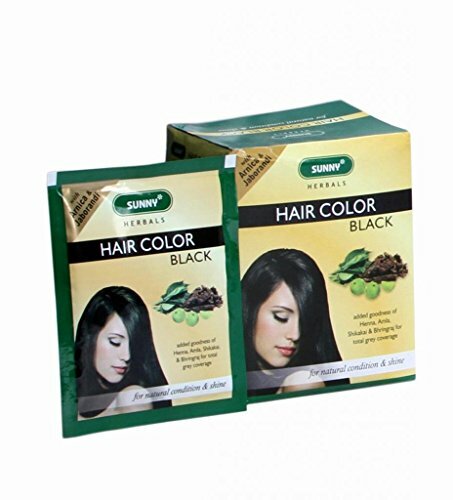 The combine application on hair produces deep brown to natural black color. 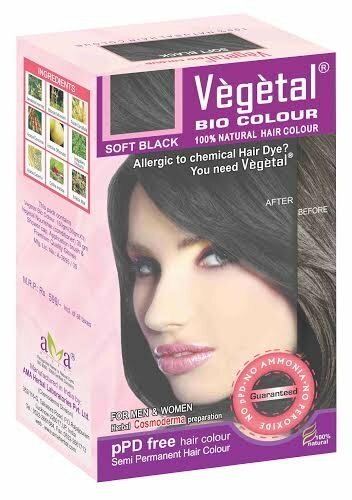 It is a great replacement for modern chemical based dyes. " 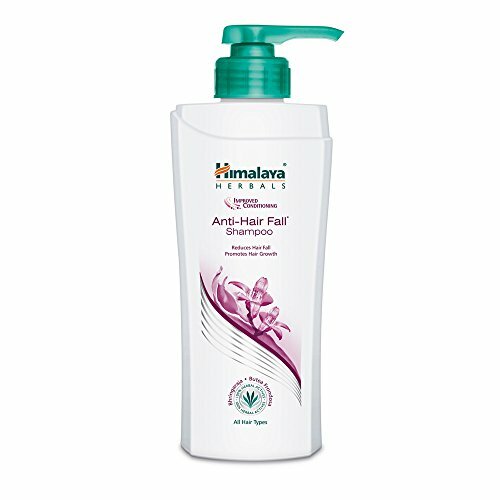 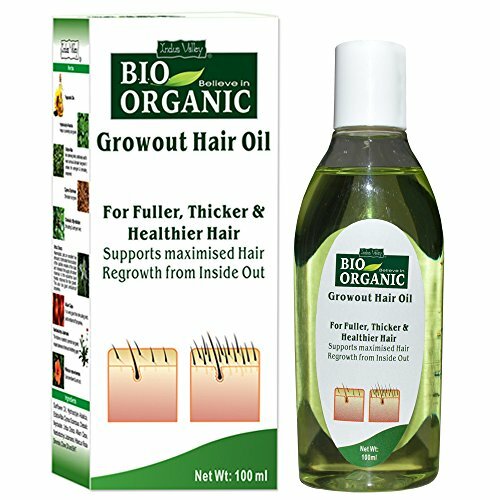 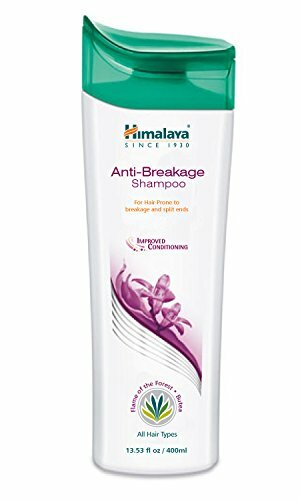 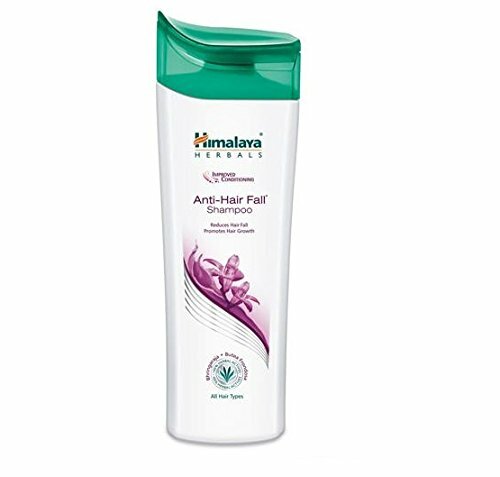 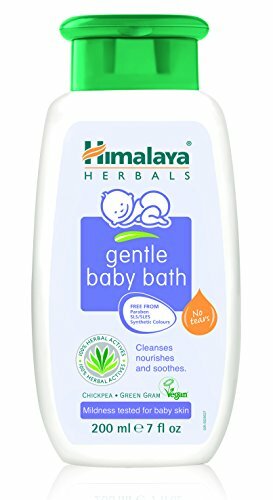 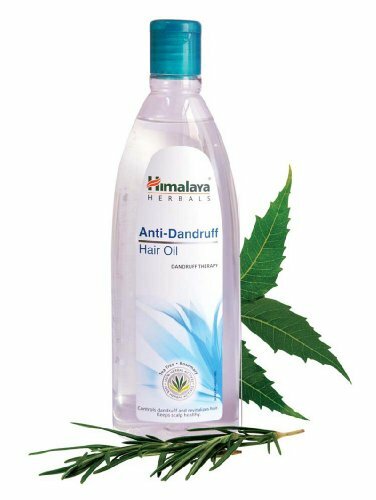 Controlling hair fall and dandruff.